Closer to Stylists. Closer to Hair. 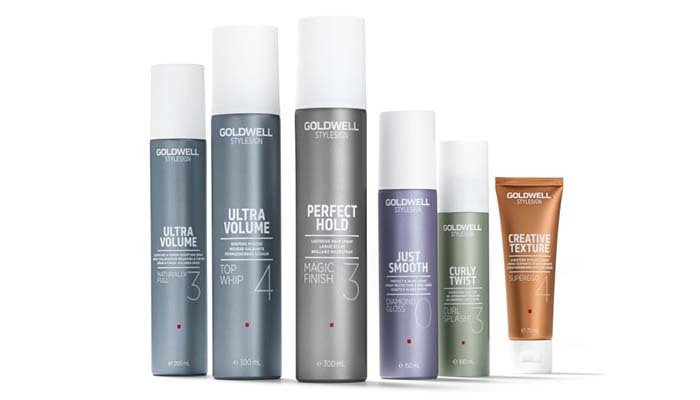 From the essential to the creative, Goldwell has everything you need to create amazing, durable styles. 5 Styling segments for each hair type and 5 levels of hold to create the look you want. All Styling products with the new FlexShine Technology that combines Elastomer, Bamboo Protein and Styling Polymers to create flexible, durable hold and natural, shiny hair. From beach casual to Hollywood glam and all the beautiful people in between, that is KMS California. California. The birthplace of cool. The land of diverse beauty. 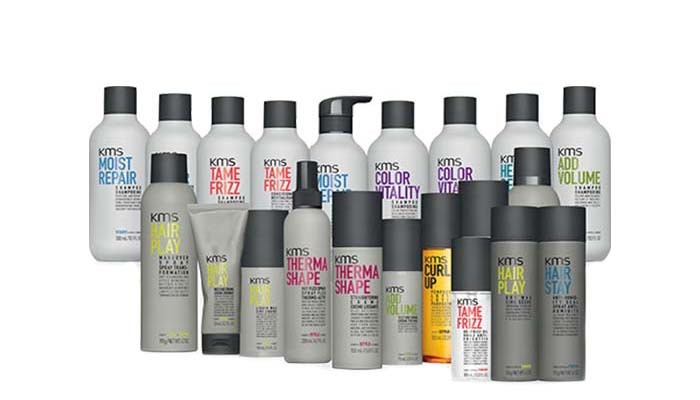 And the inspiration of KMS California hair care products. Inspired by the vibe and vibrancy of California, KMS has taken the culture, diversity, and spirit of California and bottled it. Healing is truly the foundation for beautiful hair. L’ANZA, the leader in quality, professional hair care products, is the first and only company to offer revolutionary formulations that heal the hair. L’ANZA’s new generation of healing formulas deliver twice the healing power, combining time honored natural ingredients including botanical extracts, keratin amino acids and moisturizers with the most advanced ingredients science offers. The original foundation for all hair types. What began as a single, revolutionary product that pioneered a new category in the beauty industry, has grown into a full line of hair and body products, all infused with nourishing antioxidant-rich argan oil, signature to the brand. 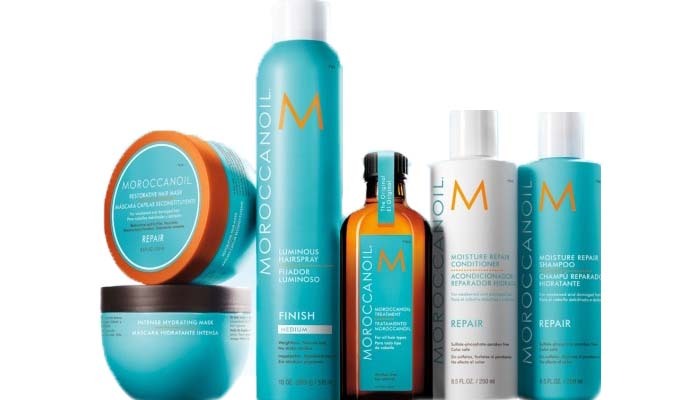 Dedicated to providing the highest quality hair and body products, Moroccanoil has grown into an iconic beauty brand in less than decade.